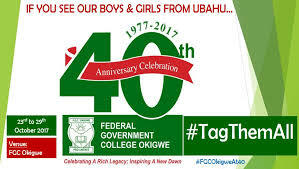 Federal Government College,Okigwe is celebrating its 40th years anniversary,to be marked from Monday 23rd October till Sunday,29th October 2017.The school started in October 1977 and has since produced many distinguished alumni.The school is one of the nation's unity schools and is funded by the Federal Government.With the paucity of funds in the country the Alumni community has contributed immensely towards the upkeep of the college.Alhaji Atiku Abubakar is the Chief patron of the college and he has contributed immensely on most of the college projects and functions. 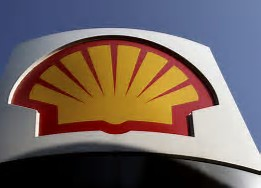 The Shell Petroleum Development Company of Nigeria Limited (SPDC), operator of the NNPC/Shell/Total/Agip Joint Venture (SPDC JV) announces the commencement of the 2017 SPDC JV Regional LiveWIRE Programme. 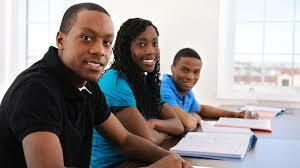 Livewire is a youth enterprise development programme supported by the SPDC JV. The programme aims to inspire, encourage and support young people aged 18-35 with training and finance to start their own businesses. Since its inception in 2003, Shell LiveWIRE Nigeria has provided 2,748 young people with funding to start and grow their businesses. · Enable youths to establish businesses by exposing them to business planning and management skills through the ‘Become a Successful Business Owner Course’. · Provide business start-up grants for candidates with the best business plans. · Link successful candidates to third parties like financial institutions and non-government organisations (NGOs). · Provide a volunteer mentoring programme for successful candidates. · Male and female applicants from the region (South-South). · Must possess a University degree or HND in any discipline. 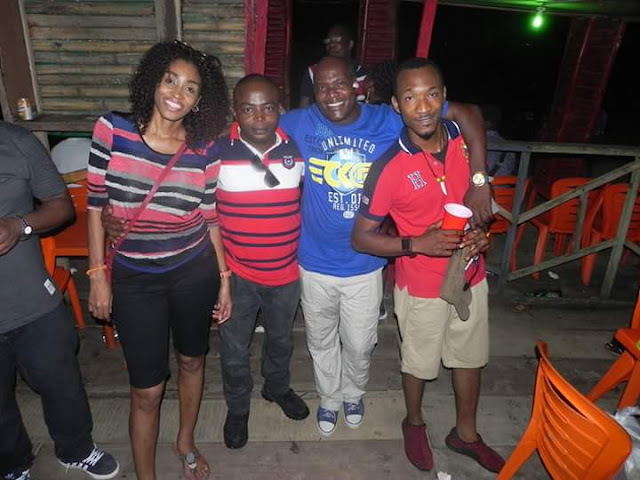 · Must have completed NYSC if within mandatory bracket. · Must be resident in their states of origin. · Must not be in paid employment. · Must have an innovative business idea. · Must desire to own and manage a business. 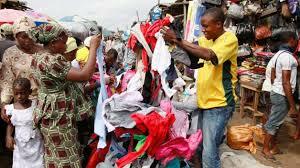 Second hand clothing also called "okirika" or "akube" in Nigeria,has been a common dressing stuff among young and elderly in Africa.With the spiraling foreign exchange in most African countries,the cost of importing new clothings has been very high necessitating purchase of "okirika". In a busy second hand market like Katangwa or Alaba suru in Lagos,Nigeria,one can witness the high influx of people on a daily basis.The prices of clothings start from about $0.15 to about $15 depending on the grade.Handbags and shoes start from$0.60 to about $40. Second hand business thrives more in West,East and Central Africa.The business with its enormous gains to traders and merchants has crippled the local textile business sending millions of people unemployed. Most recently,the confederation of East African country is suggesting that imports of used clothing and shoes should be stopped in 2019.The countries are: Tanzania, Uganda, Rwanda, Burundi, and South Sudan. A U.S. Trade Representative said that it was reviewing trade benefits to these countries in response to a petition filed by a United States body that complained that the ban “imposed significant hardship” on the U.S. second hand-clothing industry. Immigration laws in US might just be about to change.President Donald Trump on Wednesday sent a bill to congress to cut legal immigration and replace employment based visas with ''Point System". Countries already practicing the Point based Immigration System includes:United Kingdom,Australia and Canada.Under this system 140,000 visas would be available annually and would be distributed to those with the highest points. Favourites to get the visa:If the proposed bill is approved by congress,those that are likely to be favoured are candidates between the ages of 26 to 31 with a US based doctorate or professional degree,who speaks nearly perfect English and who has a salary offer that's three times as high as the median income where they are to be employed. Also those who have won Olympic medal or Nobel prize are to be given preferential treatment. A candidate must have at least 30 points to apply. Minors under the age of 18 and those over the age of 50 receive no points,though people over 50 years old are still allowed to apply. Points are allocated for English ability as determined by standardized English test. The bill also requires applicants, if they want to bring a spouse with them, to calculate the points the spouse would earn. 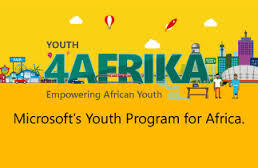 Opportunities abound for young Africans aspiring for future in Sales,Marketing or Technology.Microsoft,a world leading software company offers 6 months of internship for young people in Africa.It is highly competitive and unique. Motivated,talented and hardworking individuals can apply. Applications are hereby open to owners of projects in Education who apply entrepreneurship and innovation.The award is supported by The Saville Foundation,a charity organisation based in South Africa. What is Entrepreneurship in Education? It means teaching entrepreneurial and work place skills to young people and/or using innovative methods to fund education. Is your education or training project based in Africa? Does your organisation actively demonstrate the success of their entrepreneurial approach to education? Is your education project innovative and inspiring? Does your organisation have a large network of young people? First prize of $15,000, 2nd and 3rd prizes of $5,000. A chance to win our 'partner prize' to work with Teach A Man To Fish and the School Enterprise Challenge. Google has turned its searchlight on Nigeria with the introduction of Google streetView.With the visit of Google CEO to Nigeria,lots of innovation have been introduced.Most importantly is the Google StreetView. 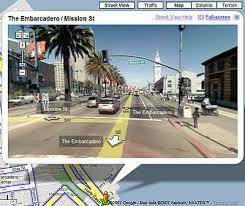 Google StreetView is a technology which started in 2001,a project google sponsored Stanford University to research on.The project ended in June 2006 and was launched in 2007.It is featured in Google Maps and Google Earth which gives a 360 degrees view of places and it is mostly captured by a car or a trekker. 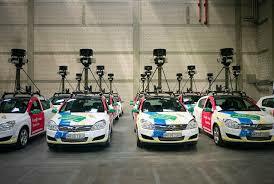 The announcement of Google Street view was done by Suren Ruhela,the Head of Google Maps for Emerging countries at Landmark Centre,on July 27,2017. Thousands of streets have been captured with detailed outlines of buildings both residential and commercial on google maps.Also more than 100,000 new small and medium-scale businesses have also been added to the maps to improve your experience and quality. To view the place you are going to,go to google maps,then click on the figurine,then you search where ever you are going to. 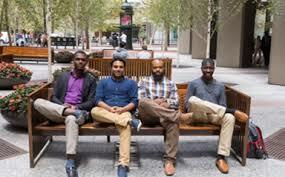 Google has plans to train 100,000 Nigerians and 10 million Africans in software development in the next five years. The CEO of Google Incorporated,Sundar Pichai,said in a conference held in Lagos on Thursday that in continuation of the initiative Google Launched in April 2016 to train young Africans in digital skills,that they would train 100,000 young Nigerians on software development. The training would be in combination of in-person and online training would be offered in Swahili,Hausa and Zulu languages. 'Nigerians have to write software for the local economy and we have a program to train over 100,000 software developers in Nigeria". The Tech company also launched a new range of products in Africa starting with Nigeria at the event.The products are:Posts with Google,Gboard,Google street-view,Launch pad Acceleration and YoutubeGo. Nigeria is the 3rd country after US and Brazil to have ''Posts with Google''.It enables up-to-date posts from verified people,places or things,to appear directly in search results. Canada most recently has been a target destination for both students and high skilled workers.With a per ca pita Income of $43,420 and a very stable and peaceful country,it makes it a suitable choice. On June 28,2017,Ontario Provincial Government said it will through its Ontario Nominee Programme issue Notifications of Interest(NOIs) to workers who qualify for Ontario's Express Human Capital Priorities(HCP) stream and who have experience in ICT. The programme is structured to meet the scarcity of labour in the region and thereby enhancing economic growth. E. Intent: An intention to reside in Ontario long-term. .AFRICA Domain Name System for Africa just debuted and it gives opportunities for customers to purchase domain names for cheap bearing .AFRICA extension. 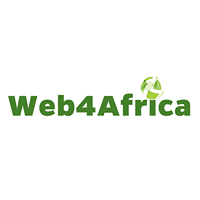 Web4Africa is the service provider and it has been in existence since 2002.It is an ICANN Accredited Domain Name Registrar offering web services from its own servers and network equipped from 4 databases across 3 African countries. .AFRICA domain names are affordable and it will be available from 2nd August 2017. 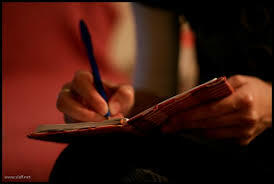 Premierwrite an online writing platform where writers can post their articles and stories and earn money just debuted.Writers share their write ups in various niches and a willing buyer can hire them.Freelancing which is the trend now because of low cost for buyers and convenience for sellers.If you are a writer and you want to earn money freelancing,then register free and show the world what you have got. The platform has an automated advert service where business owners can post their adverts. With the current drive of the present administration to improve reading culture, Premierwrite debut is timely.The likes of Tuteria aand Okadabooks have blazed the trail in this light and with time these startups will help usher in a well-read nation. The table has turned for the world's richest man according to Forbes. 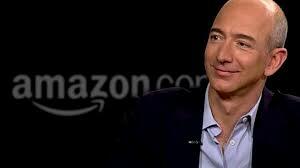 The latest ranking places Jeff Bezos,owner of Amazon.com-an online retailing shop-as the richest man in the world with a staggering wealth of $90.6 billion to displace Bill Gates.Amazon stock rose by 1.6% to give Jeff an astonishing $1.4 billion add-on. 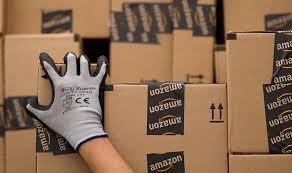 This giant leap in wealth is not taking the world by surprise.Amazon started of as an eCommerce site for selling books.It gradually expanded to selling groceries, apparels, automobile parts, shoes, household equipment,etc.Most recently it went into video steaming and audio streaming. Jeff also diversified into newspapers and aerospace travels.He is the founder of Blue Origin,which its vision is to see humans travel to space starting from 2018. Alibaba founder launches $10M African Young Entrepreneurs fund. Jack Ma founder of Aliba-an online e-commerce site who started the platform in 1999,and fastly grew it to a world-class company,covering over 200 countries.He owns several subsidiary firms:Taobao marketplace,Tmall,eTao,AliExpress.com,Alipay,Alibaba cloud Computing,etc. Outside business,he is also a serial philanthropist who spends his money mainly in alleviating poverty and disaster relief. 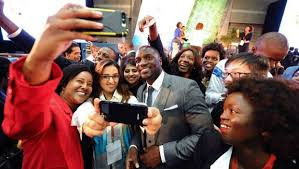 This year 2017,he created a US$10 million African Young Entrepreneurs Fund.At Youth Connect African Summit in Rwanda he said thus: "I want that fund supporting online business,".He continued,"The money is set,this is my money,so i don't have to get anybody's approval". Ma further said that the fund will be in operation later this year,and it will work in collaboration with UNCTAD to help 200 African business people come to China to learn from Alibaba. In addition he said that he is planning to roll out a solid partnership with African universities to teach internet technology,artificial intelligence and E commerce. 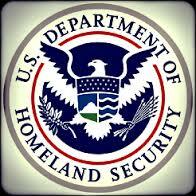 Department of Homeland Land Security said on Monday that the United States of America would need the services of 15,000 temporary seasonal workers this year under the new H-2B Visa. Kelly said there are not enough qualified workers available to American businesses for fiscal year 2017. 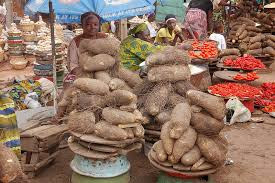 Exporters of yam from Nigeria has been given guidelines by the Nigerian Agricultural Quarantine Services(NAQS)for those exporting yams to US and UK to enable them meet international standards. 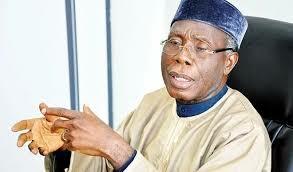 This is coming from the backdrop from The Minister of Agriculture, Audu Ogbe stated that the country will begin massive exportation of yams very soon. 1.The yam should be of uniform size and should not have a growth on the head. The Economist Intelligence Unit (EIU) recently released its Worldwide Cost of Living 2017 survey, a ranking of the most expensive cities. To compile the list, the EIU collected prices for over 160 consumer items in each city. The prices were then converted to US dollars and weighted to achieve comparative indices. Lagos is ranked as the world’s second-cheapest. It fell 16 places to 132nd this year, as the value of the Nigerian naira collapsed. The cost of living in Lagos has more than halved since 2008.This portends hope for the economy with foreign investors eager to venture where costs are good.The country is still reeling under the pressure of the recession caused by low oil prices and decimated Naira. 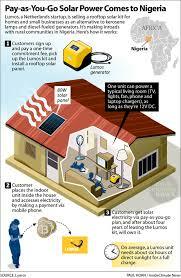 Pay-as-you-go off-grid solar energy solutions are on the rise in Africa. Introduced as a means to reach last-mile informal settlements, the industry has since evolved into a multitude of offerings, aimed at both urban and rural populations. With increasing demand for electricity, coupled with unreliable grid power supply, penetration of off-grid solar is estimated to grow by more than 70% a year, reaching over eight million households by 2020. Around 550,000 households in sub-Saharan Africa used off-grid solar solutions in 2015, rising to nearly one million by 2017. 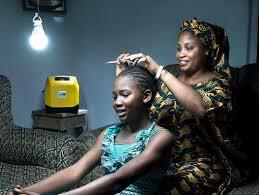 How pay-as-you-go solar works, specifically in the case of Lumos Global (an off-grid solar provider operating in Nigeria), is customers buy a ‘solar kit’ – which usually comprises a solar panel, a battery, a phone charger and LED lights – from their local mobile operator store for a one-time commitment fee. Customers then pay small instalments, with their mobile airtime credit, to be able to use the system and power their home. Lumos, which recently partnered with telecommunication operator MTN, is Nigeria’s biggest pay-as-you-go solar player, having installed close to 40,000 systems. Last year it attracted a US$90m investment from The Overseas Private Investment Corporation and the Pembani Remgro Infrastructure Fund, which it plans to use to grow its service in Nigeria and expand to other African nations. How we made it in Africa spoke to Nir Marom, co-founder of Lumos, about the company’s activities in Nigeria and some of the challenges it faces. Take us back to how the company was started. 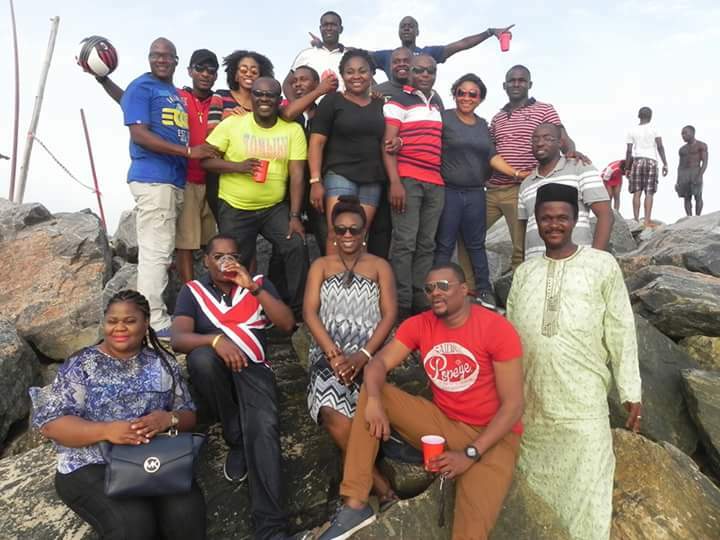 We launched as two entrepreneurs – today we are almost 100 people in corporate and over 400 people in Nigeria. Basically hundreds of millions of people live without access to the grid in Africa. And the grid will most likely never reach them – it is too expensive to put up. So the alternative is what we call off-grid. At the same time, people on the grid sometimes have very unreliable electricity supply and require solutions for the many hours that the grid is not functioning. So this group needs a system that doesn’t rely on the grid, and solar is perfect for that. But because solar works only during the day, you also need batteries. Unfortunately a high-quality solar panel and battery is a very expensive system – many people cannot afford the upfront payment. And that’s where pay-as-you-go comes in – instead of making people pay hundreds of dollars to buy the equipment, they instead pay for the service. Our systems are large enough to power several lights, several rooms, a fan, a TV, a radio, and charge several mobile phones – all this, every day, 365 days of the year, for about $0.50 a day. Who are your main customers – is it mostly urban or rural people? We sell in all areas of Nigeria. We have customers who are very rural who are replacing kerosene and flashlights with our system. Then we also have customers who are not that rural replacing generators with our systems, because they are 10 times cheaper. In addition we have people complementing their grid access with our systems. So these are the residential customers, but we also have many small businesses and community organisations – like churches, mosques, hospitals and schools – using our technology. I know one hospital is using three of our systems to light up 20 rooms. Our system allows businesses to expand their hours of operation – if they had done this with a generator, the cost would have erased their profit margins. Describe some of the challenges the company faces. I think we are challenged on different aspects. One challenge is the fact that the market is huge – and is always increasing in demand. We need huge amounts of money to finance these systems. It is always a big challenge to bring so much money to the table, and the market is demanding much more. In Nigeria, specifically, the devaluation of the naira and the scarcity of US dollars have been major challenges – if we can’t get dollars out of the country, it is going to be very difficult to deploy more systems. Also, I think the general perception about solar is very bad, and not rightfully so. It is because of sub-standard systems that were sold in these markets, and this reputation has affected some of the customers, making it challenging to sell. Are you facing challenges related to distributing the systems to rural areas? That is the advantage of working with a mobile operator that already has logistics infrastructure in place. 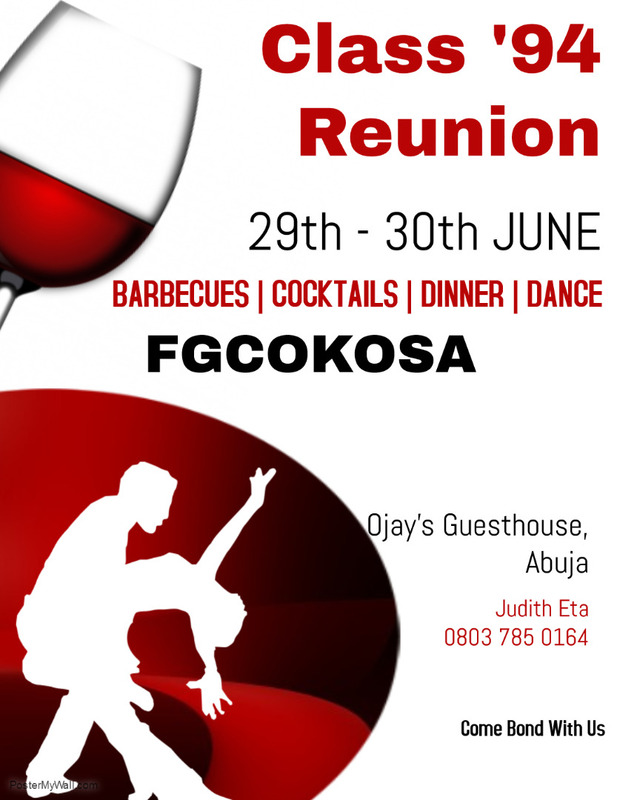 Distribution is done with the mobile operators, and in Nigeria specifically with MTN. Our systems are sold in their stores and the customers go to the closest store, buy a system, and then install it by themselves or go to third-party installers who offer their services. In East Africa off-grid solar operators such as M-Kopa have already connected over 500,000 households. Why do you think the industry has grown faster in East Africa compared to West Africa? Counting number of systems is not the right metric, as one cannot compare systems of different sizes and the Lumos system is up to 20 times larger than some of the small systems sold in East Africa. Another thing that helped the industry focus in East Africa is the presence of mobile money, which is much more widely used there. Although mobile money is available in Nigeria, penetration is much lower compared to a country such as Kenya. It is more difficult to integrate a system such as ours with mobile airtime, which is how we currently accept payments, compared to integrating it with mobile money. What will it take to boost growth in off-grid power? What is holding back off-grid is that we are proving ourselves in a new industry, and trying to find more sources of financing at the same time. When you’re a gas-fired power plant or coal-fired power plant it is very natural to be raising billions of dollars and no one will question that. 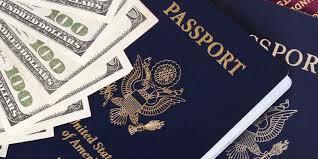 With an industry like ours, which is still relatively young, you are not able to attract that kind of money. But the funding is really needed – many billions of dollars. Slowly but surely we will get there, but we are not there yet. Tell us about some of the lessons you’ve learnt since starting the company. On a positive side I have learnt in a very good way that the market is available and the product is a good fit with the market. On the negative side, I have learnt that things take longer than you want them to take. Looking back, if I could change one thing, it would be being courageous enough to start even bigger than we did, asking for money and deploying more swiftly. 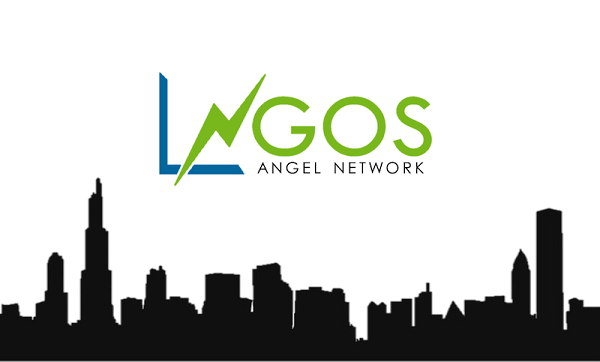 The Lagos Angel Network (LAN) announces that applications are now open for the 2nd DealDay event for 2017. The Lagos StartUp DealDay is a thrice-a-year Angel investment round run by the Lagos Angel Network. 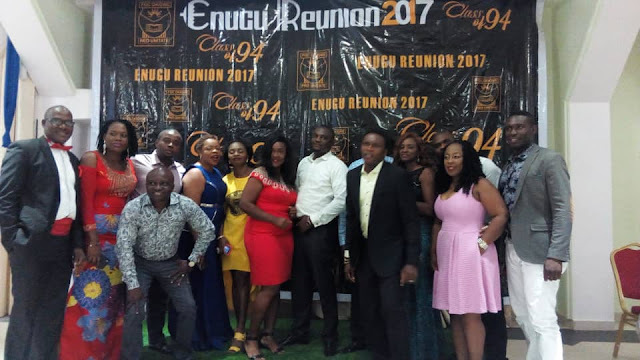 The first DealDay pitch event for 2017 took place on Friday, March 24th, and brought together LAN members, other angel investors and Lagos start-up ecosystem players in a process where the most worthy startup ventures (in target sectors) pitched. 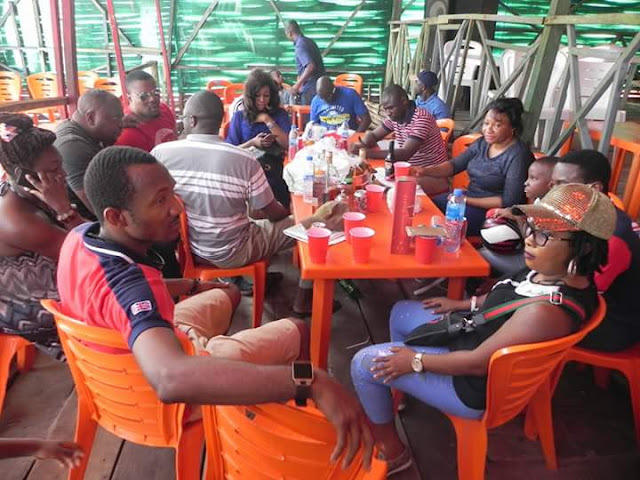 As an investment vehicle, in 2016, Lagos StartUp DealDay raised over N100 million from LAN members and the early stage investment community through which it invested in some of the fastest growing start-ups in Nigeria including Café Neo and Big Cabal Media. Lagos Angel network has this year increased the funding available to ventures through the DealDay to N25-N50m per venture and restricted participation to only ventures that have been in business for at least two and no more than five years, incorporated with CAC in Nigeria, and have a track record of financial performance and paying customers for their products or services. Shortlisted ventures will pitch to a closed group of angels and syndicates on the 28th of July, 2017. The subsequent process of due diligence, agreement and fund disbursement is expected to be concluded by end of August 2017. Investment will be through LANs five syndicates, TechnoVision, Sasware, RODS, RisingTide and Links. Interested start-ups are invited to visit here, or the Lagos StartUp DealDay page on the VC4Africa platform for additional information. The Lagos StartUp DealDay is a partnership between the Lagos Angel Network, VC4Africa, TechCabal, Africa Business Angel Network (ABAN) and Lagos, Nigeria based hubs and accelerators.